We give each tour a difficulty rating between 1 pig and 5 pig riding. Please take a moment to review each rating by clicking on the "difficulty rating" link to the left in order to best determine where your fitness level may take you. Description This is a private celebration-of-sorts tour for Cinghiale alum and their friends who are willing enough to play guinea pig for us on our first tour of Cilento. The guest list is private but we’ll repeat a similar version in the fall 2019. Description For the bike-obsessed and mountain lovers, this is the Grand Tour. The emphasis here is on going high every day on the bike. 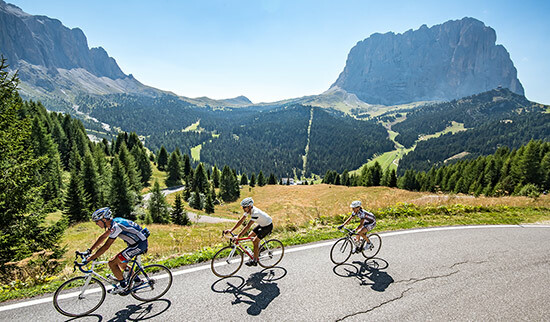 Description Our classic Tuscan tour—all the goodness on and off the bike. 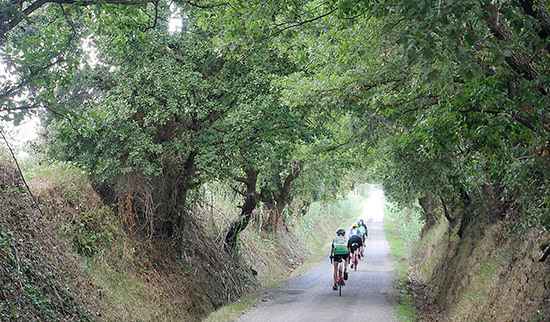 Eight days with plenty of miles to pedal, cooking lessons, wine tastings and food galore. 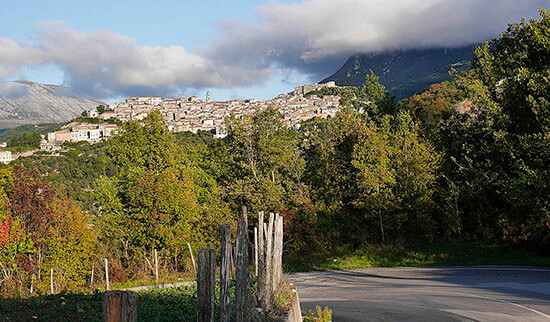 An ideal tour for non-cycling guests or those looking to combine cycling with local culture. 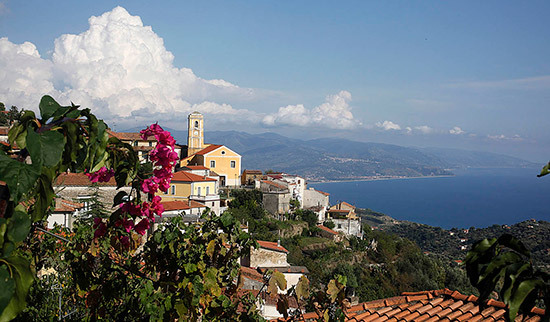 Description The wanderlust Cinghiale has brought us to the southern area of Cilento— a region of Campania composed of rugged coastline overlooking the Tyrrhenian sea and the largest national park that spans from the coast to interior mountains. 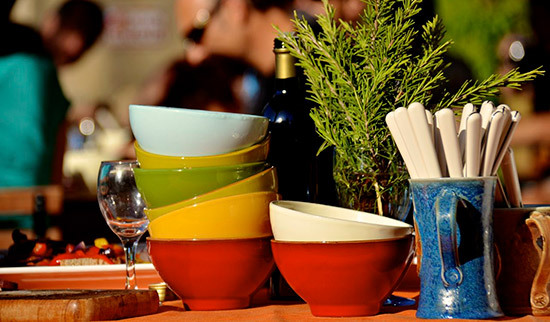 Description Co-design your ideal tour for a group of friends, family, or corporate retreat.